I think the plot and the twist was well developed and delivered. The whole idea behind the piece was one of the best of the round. I particularly liked how you sprung the Klingon attack with very little preamble. Marsha was surprised, the audience was surprised, it pushed the action forward in a big burst – a very nice effect! 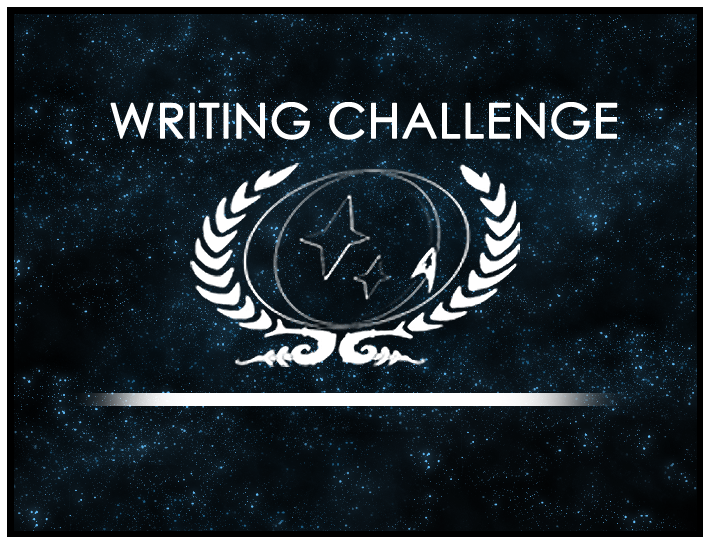 Please drop by the forums to offer these writers, and all our entrants, your congratulations if you haven’t yet done so!